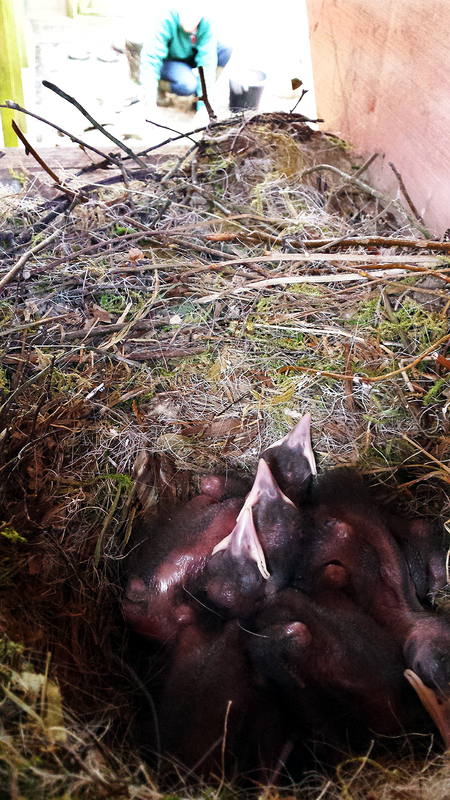 The chough nests webcam at Paradise Park is now online. Click here to view. 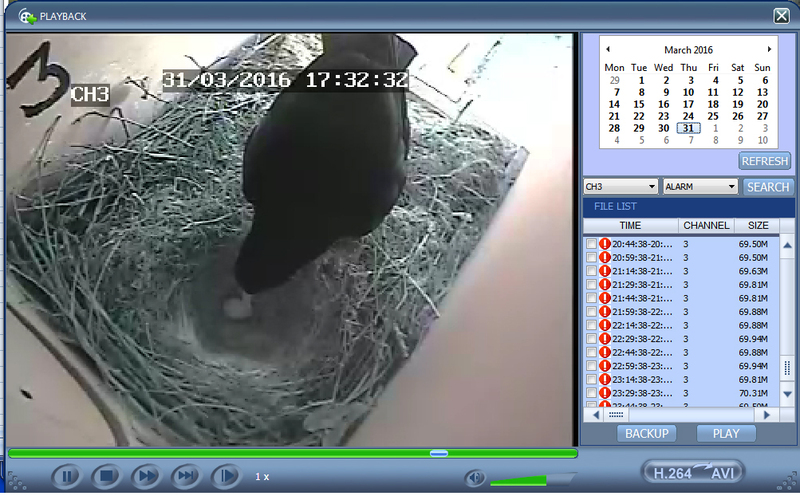 Our chough nests webcam is up and running. 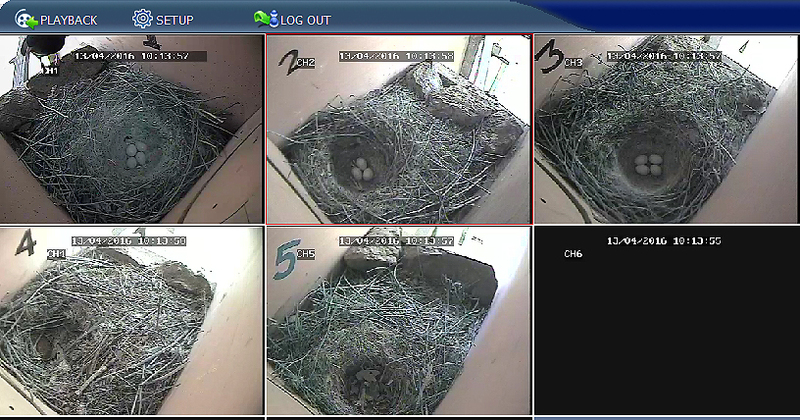 All five nests are progressing well. 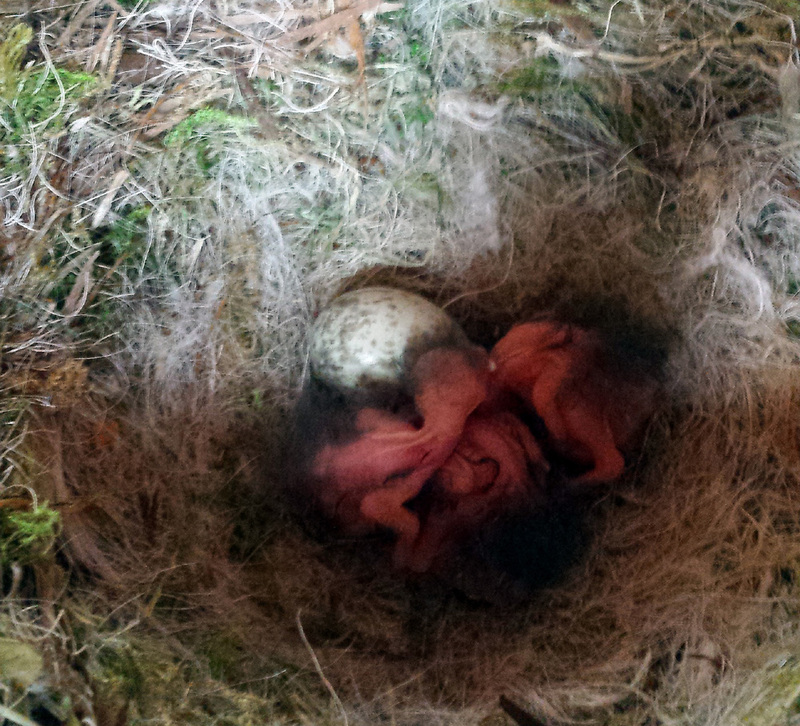 Nests 1, 3 & 5 are just ahead of 2 & 4, which is the same pattern as last year. We start by giving the birds large twigs, and then move on to smaller twigs, sprigs of heather, and finally moss and horse hair and sheep wool. For some reason the choughs prefer white horse hair to darker colours – possibly as it is closer to the colour of sheep wool. Many thanks to Old Mill Stables at Lelant for their regular gift of horse hair. This entry was posted in News, Paradise Park on 21st March 2016 by RayHales. Two Red-billed Choughs bred at Paradise Park have moved to Kent, a step forward in our partnership with the Wildwood Trust. 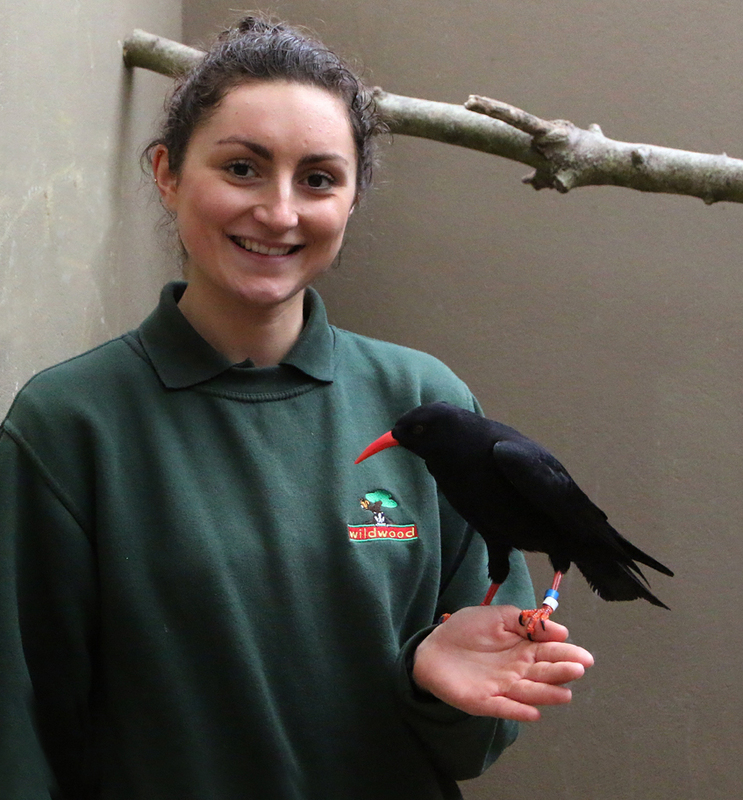 Jennifer Riley from the Wildwood Trust, Kent, meets a friendly Red-billed Chough at Paradise Park. Jen came to Paradise Park to work with the Keepers for a few days, learning chough husbandry techniques – both for the friendly ones and the breeding birds. While she was here she helped to move the pairs from the winter flocking aviary to their secluded breeding aviaries. The birds have started to carry twigs, and the popular chough nestcam will soon be in action so that their progress can be followed. 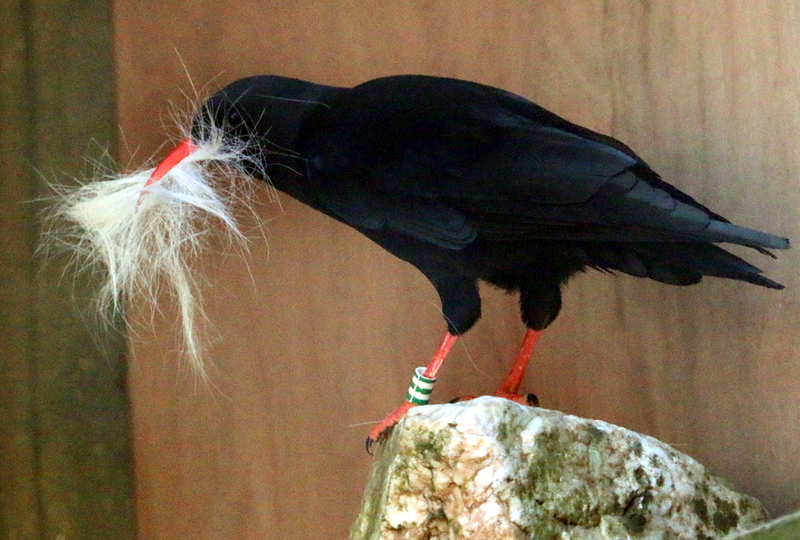 Meanwhile, at the Wildwood Trust, modifications have been made to accommodate the two choughs. They will live in a large mixed-species aviary, where platforms with rocks have been installed along with roosting boxes placed at suitable vantage points and paving slabs which can be moved giving extra opportunities to forage for grubs. 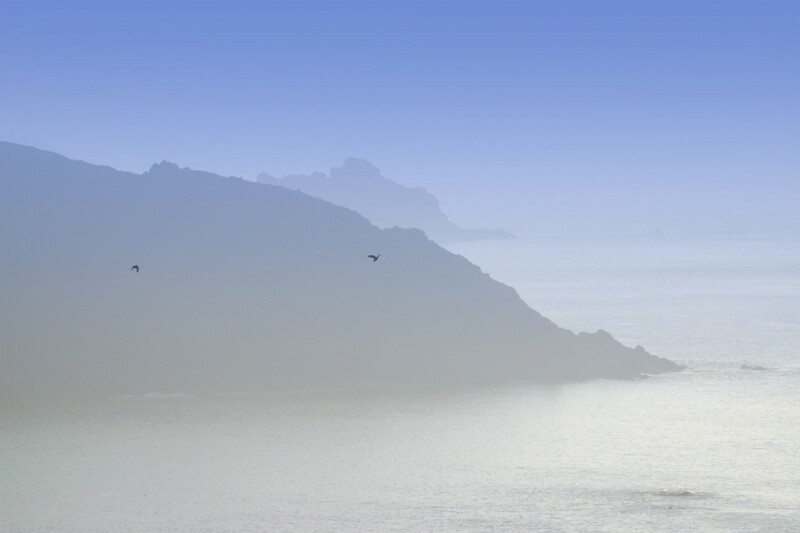 This entry was posted in Kent, News, Paradise Park and tagged choughs chough wildwood Paradise Park Cornwall on 14th March 2016 by Ali Hales.